We are very excited to announce that Dave Bing, retired Hall of Fame basketball player, and former mayor of Detroit, Michigan, will be speaking at our Basketball Tournament here in Windsor on November 25th. 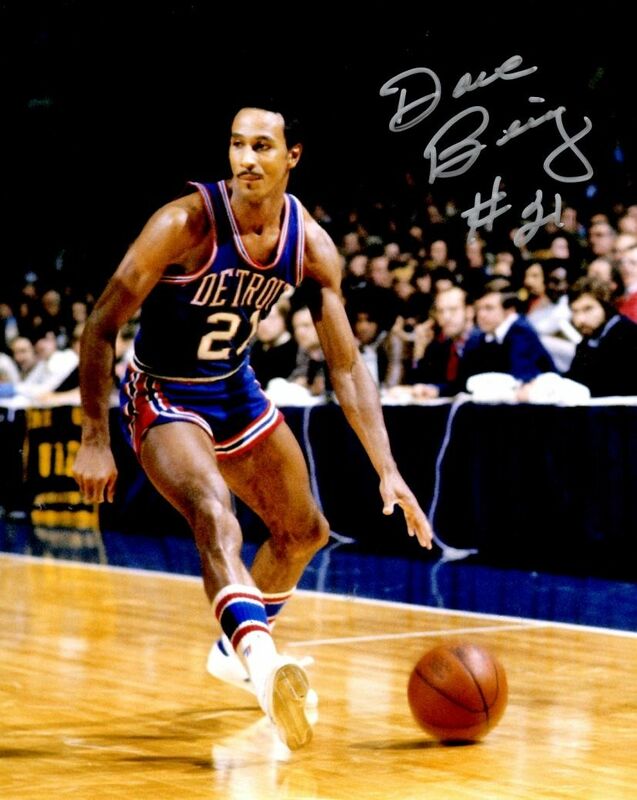 Dave Bing has dedicated many hours and resources to supporting youth mentoring. His parents, in addition to the positive influence of his high school basketball coach and mentor aided in his venture success. During his 16 year basketball career, Bing developed a strong belief in teamwork and responsibility, something he wanted to pay forward in life. In 2014 he created BINGO, Boys Inspired Through Nurturing, Growth and Opportunities, a mentoring program to support boys and young men of color.